Jersey Shore star Nicole ‘Snooki’ Polizzi expecting another baby! Mrs. Carter: This Thanksgiving, there’s something extra that Nicole “Snooki” Polizzi can be thankful for. Blue Bloods season 9: What should be next on Jamko pipeline? 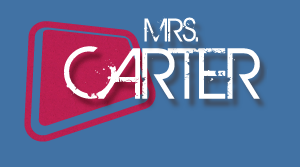 Mrs. Carter: After the events of this past episode, where should Jamko go from here moving into Blue Bloods season 9? 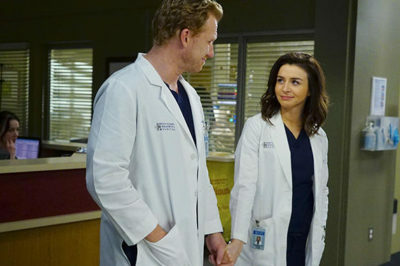 Mrs. Carter: Is there a future for Owen and Amelia on Grey’s Anatomy season 15, beyond some of what we just saw in the fall finale? 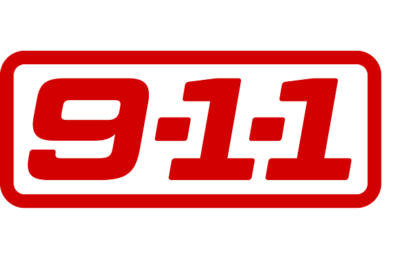 Criminal Minds season 14 episode 8 promo: Is Rossi engaged? 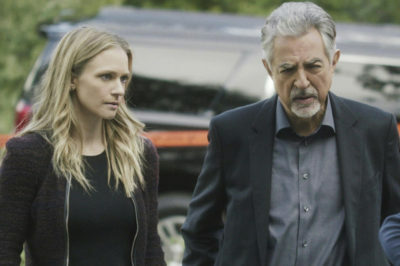 Mrs. Carter: Based on some early indications, it looks as though Criminal Minds season 14 episode 8 could be huge for David Rossi! 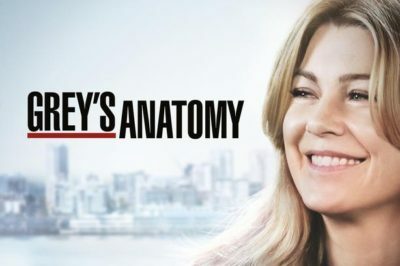 Grey’s Anatomy season 15: Is more with Meredith, DeLuca coming? Mrs. Carter: Is the romance between Meredith and DeLuca something on Grey’s Anatomy that is going to pick up steam? 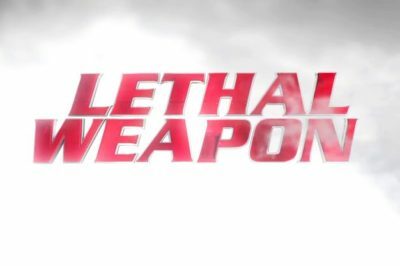 Lethal Weapon season 3 episode 7: What’s next for Cole, Natalie? 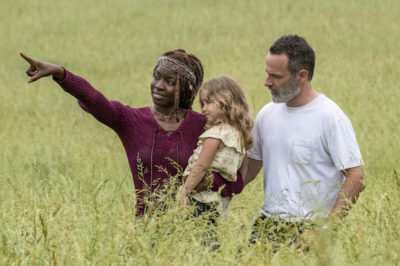 The Walking Dead season 9 surprise: Did Rick, Michonne have a baby? Mrs. Carter: Tonight, The Walking Dead season 9 officially delivered quite a shocker — at least when it comes to babies. Grey’s Anatomy season 15 fall finale: Will Meredith, DeLuca get together? Mrs. Carter: The Grey’s Anatomy season 15 fall finale is coming up on ABC in one week’s time, and rest assured — there’s a LOT of stuff going down. Is Blue Bloods season 9 being too hard on Jamie and Eddie’s relationship? Mrs. Carter: Is everything really going to be okay with Jamie and Eddie moving forward on Blue Bloods season 9?